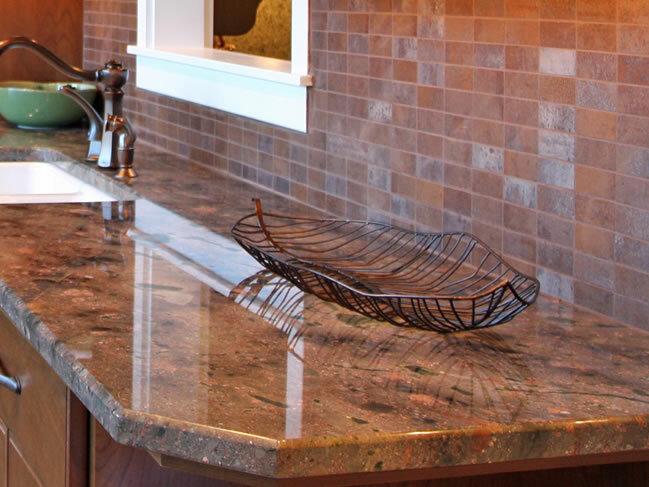 Natural stone is a beautiful and durable option for countertops, vanities, outdoor kitchens, tub surrounds and more. There are many types of natural stone, such as granite, marble, travertine, onyx, and others. All have their own unique properties that make them especially well suited to a specific surface type. (Granite, for example, is popular for countertops, since it is very hard and scratch resistant; most granite is also acid-resistant.) The variety of options available to choose from is extensive. Quartzite is a compact granular rock composed of quartz crystals, usually so firmly cemented as to make the mass homogeneous, or, it is a silver-gray, metamorphic sandstone formed in exceedingly hard layers. In some deposits, intrusion of minerals during the formation process created unusual shades of brown and gold. The stone is generally quarried in stratified layers, the surfaces of which are unusually smooth, and the crushing and tensile strength are extremely high. 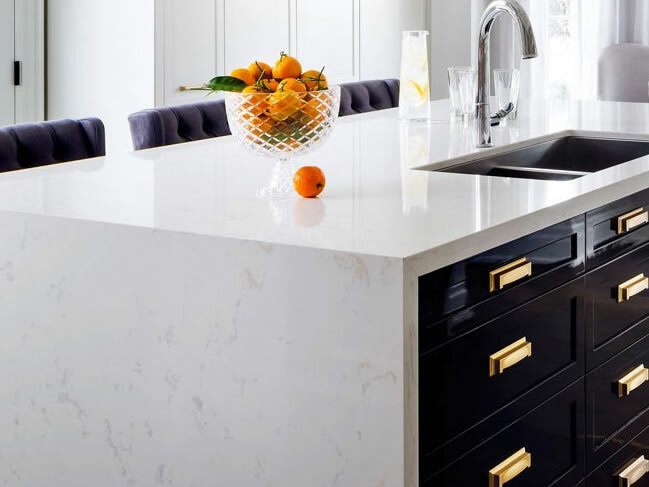 At Holbrook Granite and Marble, we are fabricators and installers of quartzite countertops, bar tops, vanities, tub surrounds, and other applications. 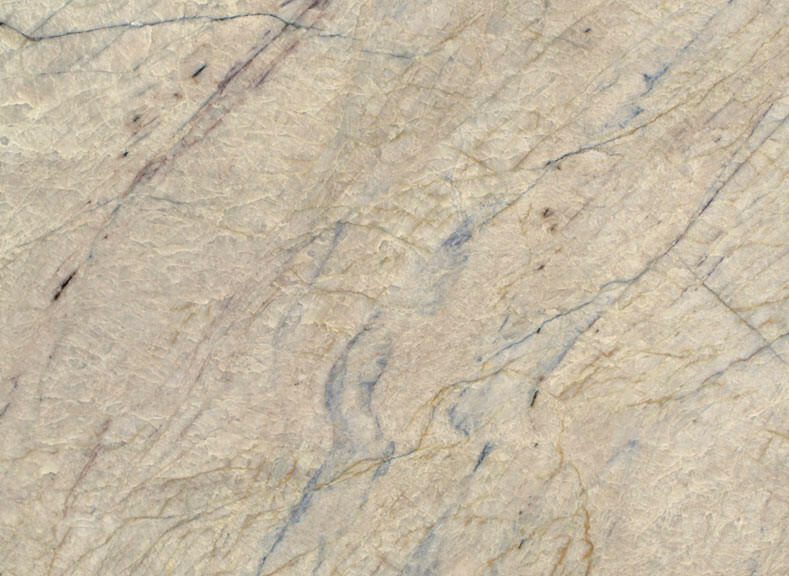 Contact us today to discuss your quartzite installation.